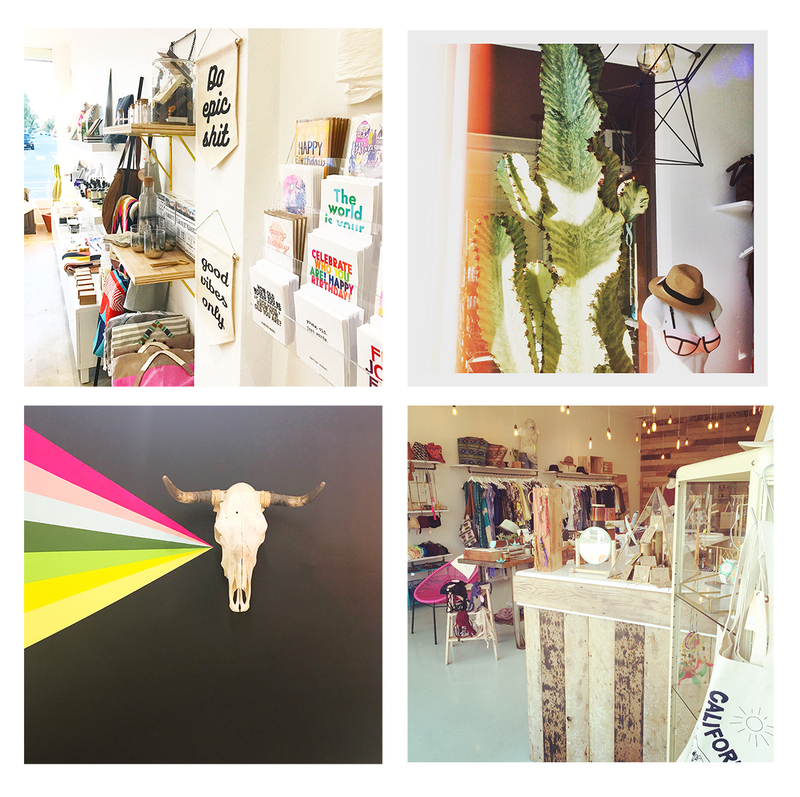 You may be lulled into the Brooke Rodd boutiques in Santa Monica by the relaxed coastal vibe. But you’ll stay for the colorful array of unique finds at accessible prices. Each of Brooke’s shops offers an eclectic, curated collection of clothing, accessories, and gifts that are chic and playful, and include her eponymous line of wrap dresses. Brooke has been honing her effortless style since she was a young girl scouring the Chelsea flea markets for good deals and hip hidden treasures, not necessarily in that order. A native New Yorker, Brooke spent her youth in downtown Manhattan and the fashionable enclaves of the East End of Long Island. These days, she shares her keen eye for style and affordability with her customers on a daily basis. Her aesthetic lies at the intersection of lazy August days in the Hamptons, crisp autumn evenings in Central Park, and the BoHo block party vibe of Venice, California, where she currently resides. The Brooke Rodd style embodies them all and leaves you with plenty of super cool options to choose from. Come visit the Brooke Rodd boutique or Fun by Brooke Rodd on Ocean Park Boulevard in Santa Monica to find the perfect dress for that party, the gift for your friend who has everything (or thought she did anyway), or the donut pillow your kid can’t live without. You’re guaranteed to leave with a smile on your face.